Michael Baisden is Back On the Radio! 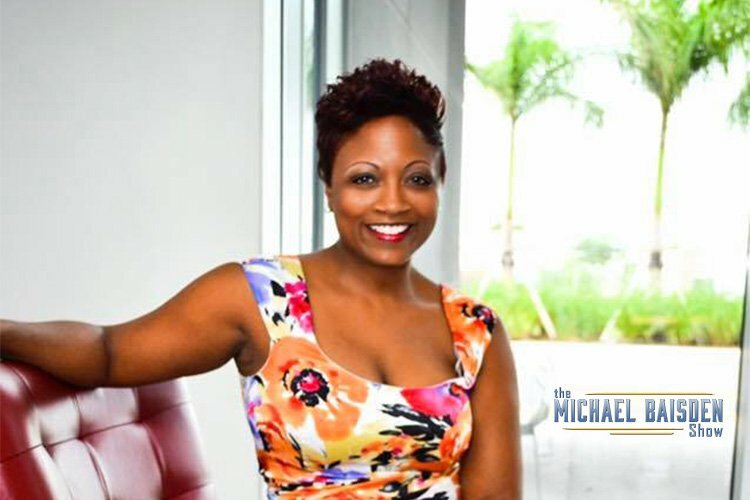 The show is being syndicated by American Urban Radio Networks (AURN) and Superadio. However with not nearly the number of affiliates as the show had since leaving the air in March 2013, former listeners in many cities are going to have to rely on Internet streams. 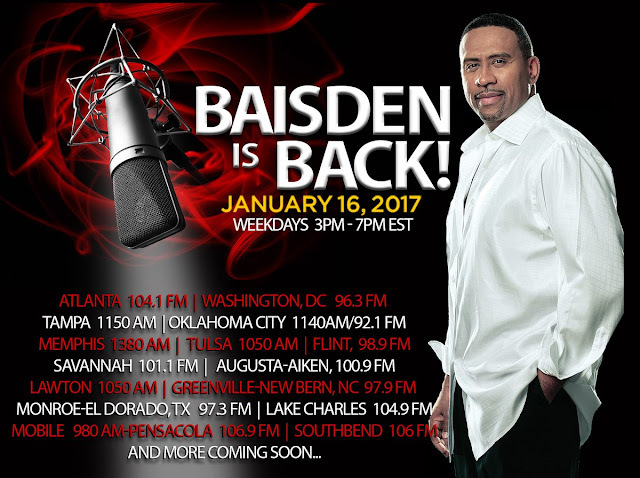 Michael Baisden.com streams the show from Kiss 104.1 and the 96.3 WHUR player are a couple of sources that listeners can use until more stations over the airwaves come aboard.